We believe you deserve the best. Dr. Vicki Fidler can give you a comfortable dental experience to feel right at home. Take 1 minute and let Dr. Fidler illustrate how you can relax at Fidler on the Tooth. We can all agree that everyone is busy. We do live in the Seattle area after all! That’s we make every effort to provide same-day services to serve you better. Fidler on the Tooth caters to you by working around your schedule so you can spend more time on the things that matter the most to you. No matter what, we’re here to serve you. Fidler on the Tooth serves the Seattle area, including the Capitol Hill, Ballard, Sandpoint, Queen Anne, Laurelhurst, North Seattle, Madison Park, University Village, and Wedgewood neighborhoods. Invisalign: An orthodontic solution, which involves a series of clear aligners to straighten your smile without cumbersome brackets and wires. Zoom! Teeth Whitening: Smile brighter and faster with our in-office teeth whitening. Zoom! brightens your smile up to eight shades in just one appointment. Porcelain Crowns and Bridges: Missing teeth? Is your tooth severely damaged? Crowns and bridges can restore your smile’s function and beauty. Want to know more about our cosmetic services? Schedule a consultation with Dr. Fidler today. Do you have dental anxiety? Sedation dentistry can be your saving grace to help you get a healthy smile. We understand dental work presents a challenge for some people. That’s where sedation dentistry comes in. It helps you feel relaxed and at ease during your dental visits. Earning your trust is what matters most to us. You can trust we’ll listen to your fears, concerns, and questions – no lectures and no guilt trips. Schedule a visit with us today to experience it for yourself. Meet the newest addition to our smile team! 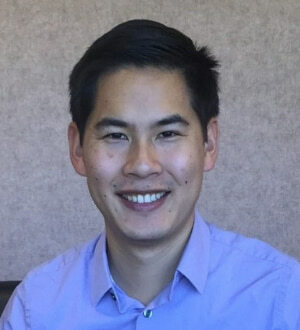 Dr. Fidler is excited to welcome, Dr. Gregory Wang to Fidler On The Tooth. Dr. Wang is joining forces with Dr. Fidler to help provide you with the high-quality care you deserve. You can continue to expect the same compassionate dental care as before. Now, you will have even more convenience with two dentists who want to help you. No Lectures. No Guilt Trips. Just simple, genuine dental care. Do You Feel a Little Nervous Around a Seattle Dentist? We understand and cater to patients with dental fears. You don’t have to experience dental anxiety anymore. 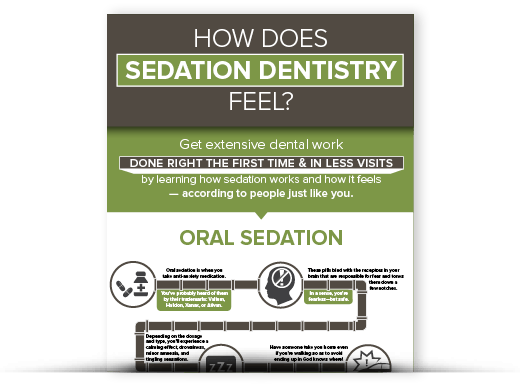 When it comes to making you comfortable, we are the pros, so we want to share what sedation dentistry can do for you! Take a minute to leave us a review of your dental experience. We appreciate your feedback. Check out our new patient page for a complete overview of what you can expect at your first appointment. A Dentist in Seattle Who Carefully Listens to Your Concerns. Tell us what you need. We love answering questions and making sure you understand everything about your oral health and dental treatment options. 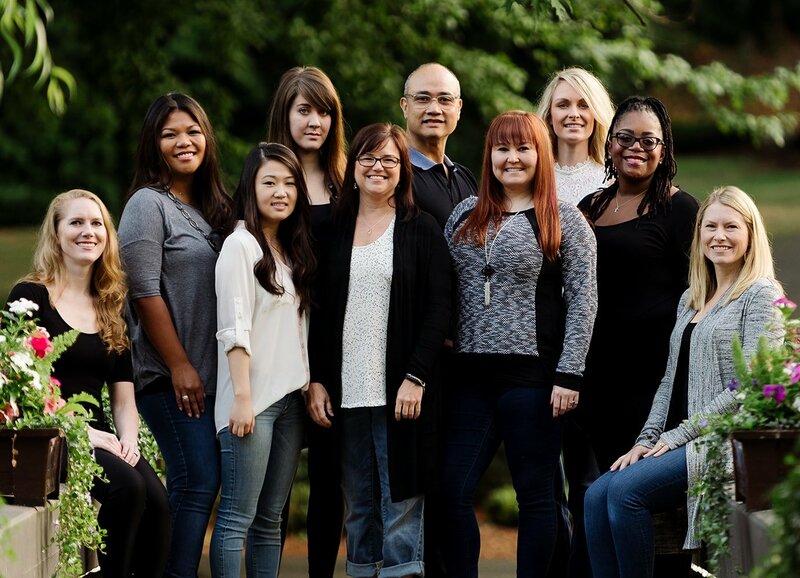 Our dental office is located between the University of Washington and Children’s Hospital in the Laurelhurst area. Don’t hesistate to ask us anything! We’re here for you. Call us at 206-526-1437 or email inquiry@fidleronthetooth.com. Get a head start on your first visit by filling out our New Patient forms online. Don’t forget to learn what to expect from your visit.